Elgin have lost their last eight matches against Peterhead. Peterhead start the new League 2 season against recently-relegated Queen’s Park as Elgin City face an arduous away trip to Annan Athletic. 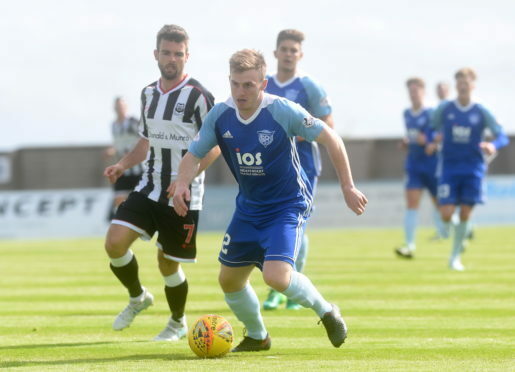 The Blue Toon – keen on getting promoted back to League 1 – face Gus MacPherson’s side at Balmoor on August 4, with Gavin Price’s side getting their longest trip of the season up first. City’s first home game is against Edinburgh City a week later, with Peterhead on the road to another relegated side Albion Rovers. The first north derby of the season takes place in Peterhead on October 6 with another on March 2. Borough Briggs hosts the encounter on December 29 and April 20. Jim McInally’s men finish the season with a trip to Hampden to face Queens, with Elgin at home against Berwick Rangers.